Mimikyu (the Disguise Pokemon) is a rare Ghost/Fairy-type Pokemon found among abandoned buildings in the Alola region. 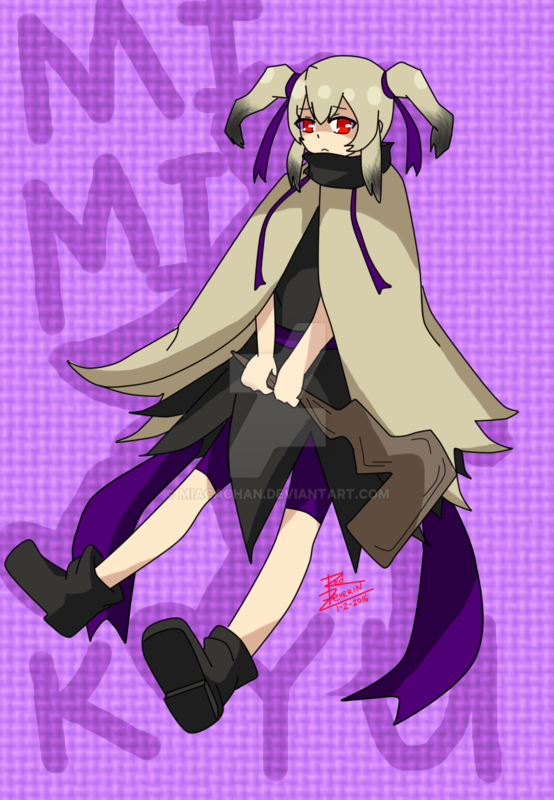 Though their true form might be too terrifying for anyone to endure seeing, Mimikyu are cute shadow-dwellers that can certainly make themselves a nuisance in battle if their mimicry skills cannot be overcome.... 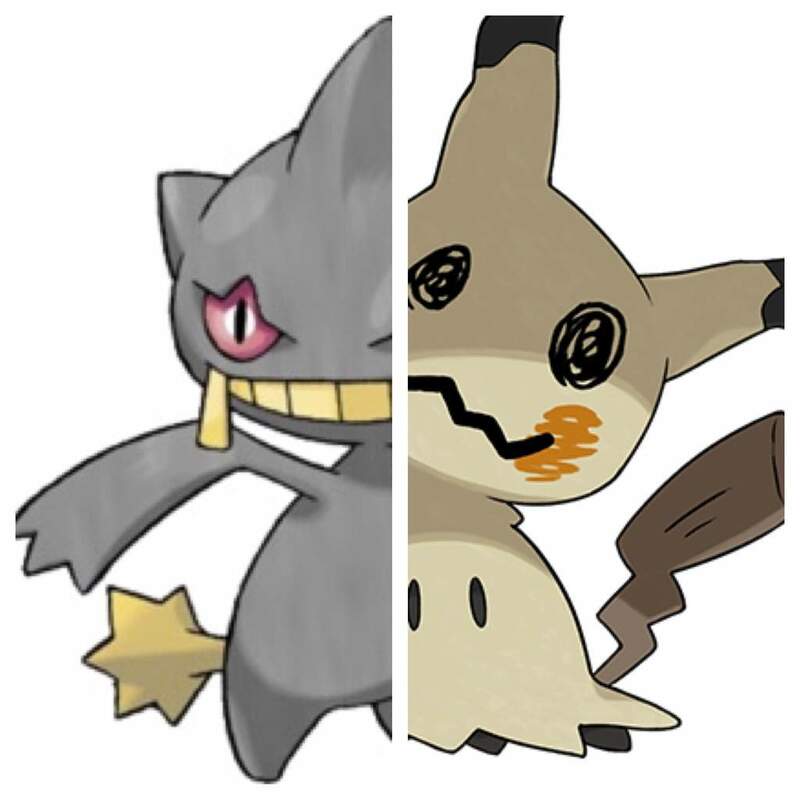 Unlike most of the other Totem Pokemon, Totem Mimikyu somehow wasn't the most difficult of battles the second time around. If you are still having troubles with it, Ghost Types and Steel Types are your best bet at defeating it, specifically those that use Special Type Attacks. This guide will help you on how to Capture Mimikyu in Pokemon Ultra Sun and Moon along with and where to find this Pokemon as this Pokemon is very rare and can be very helpful in battles that... This Pin was discovered by Alena Hritz. Discover (and save!) your own Pins on Pinterest. 12/11/2013�� if you need to make a color of second form you need to show the form, because you have only created an instance of form but haven't made the call, form1.Show() or form1.ShowDialog(), which makes the form to appear in an application.... 28/01/2012�� Looks like using OpenArgs is a better way to control how a form or report is set up. for years I have been declaring a Public variable and setting it, opening the form/report, and then checking the public variable with code in the open event. the OpenArg saves me having to use a public variable. 12/11/2013�� if you need to make a color of second form you need to show the form, because you have only created an instance of form but haven't made the call, form1.Show() or form1.ShowDialog(), which makes the form to appear in an application. 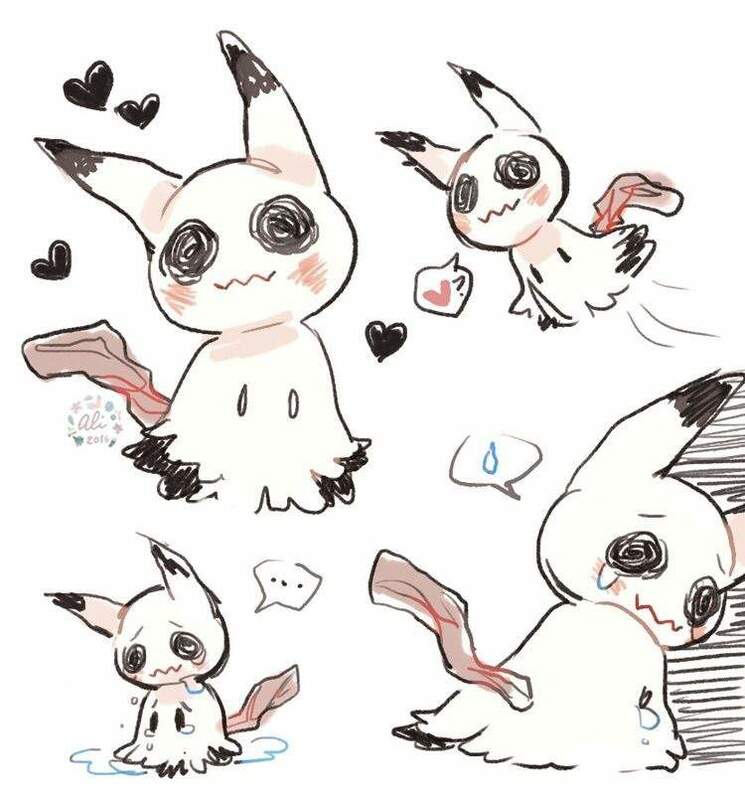 Be a friend (or fan) of Mimikyu (Mimikkyu). You must fill out your name, email, and country. If you want your website to be listed, it must A) link back to the fanlisting with a button or text link, and B) not be overly offensive or illegal. 20/11/2018�� But my mimikyu doenst changes sprite back in battle :/ could be coz that 'hasBypassingAbility()' make this... EDIT: my mimikyu and my opponent, do not change sprite form :/ only change in summary screen on the battle.